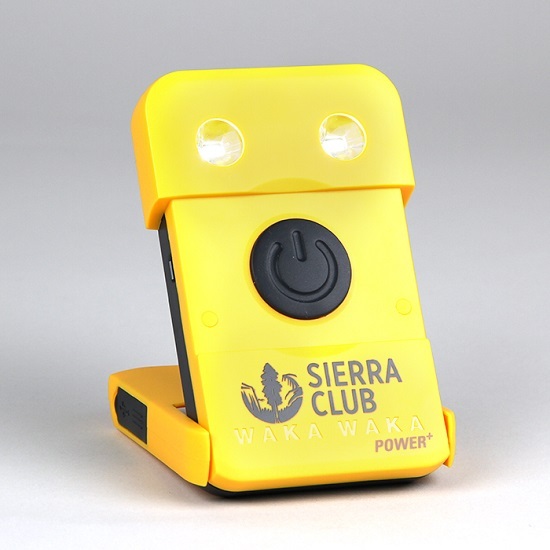 Extend your days outdoors with the WakaWaka Power+. As the sun works its magic on its ultra efficient solar panel, your devices can tap into the stored energy through the micro USB port. The battery capacity of 3000 mAh will run the flashlight up to 200 hours or will charge your smartphone up to 1,5 times. 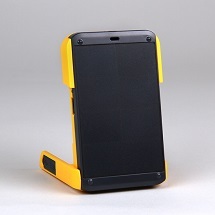 The WakaWaka Power+ is your absolute must-have at home, on the road, or off the beaten track.